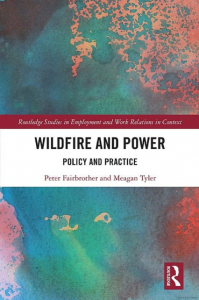 This book brings together perspectives from sociology, political science, gender studies, and history to produce new ways of analysing wildfire preparedness and policy in Australia. Drawing on data from hundreds of interviews with residents, volunteers and emergency services professionals living and working in wildfire-prone areas, the authors focus on issues of power and inequality, the contested nature of community and the relationship between citizens and the state. The book questions not only existing policy approaches, but also the central concepts on which they are founded. In doing so, the aim is to create a more conceptually robust and academically contextualised discussion about the limitations of current wildfire policy approaches in Australia and to provide further evidence of the need for disaster studies to engage with a variety of social science approaches. 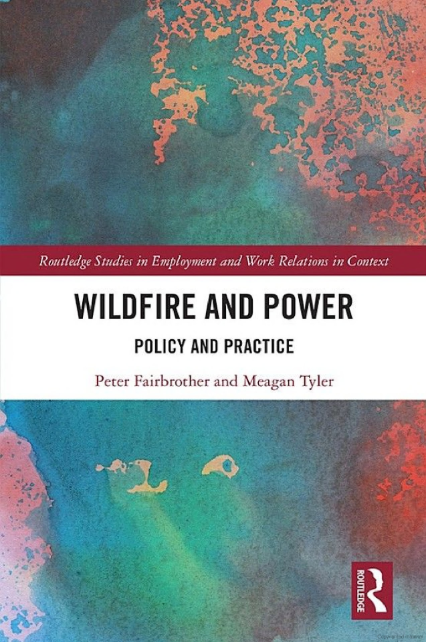 Wildfire and Power: Policy and Practice will be of most interest to higher degree by research students, other academics and policy makers examining the evolving patterns and politics of work, employment, management and industrial relations as well as those involved in emergency and disaster management service delivery. It would be most suited to academic and public libraries as well as organisations in the field of emergency and disaster management.